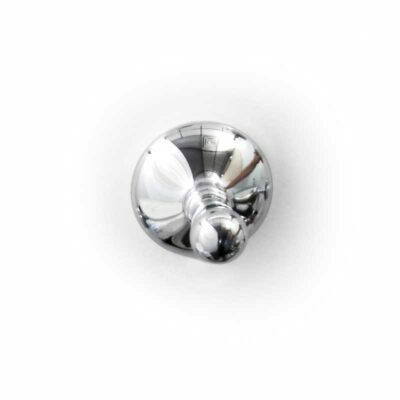 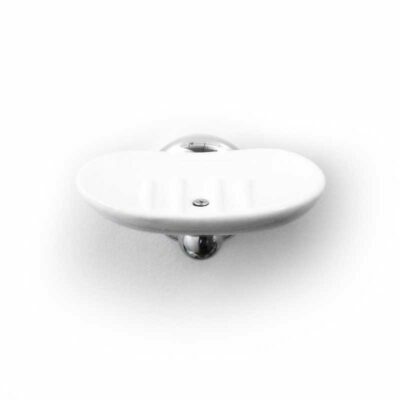 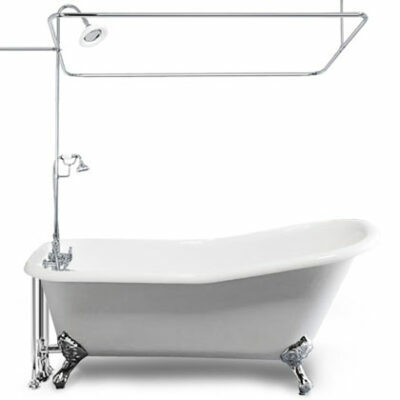 Each item is individually assembled and tested in the United States. 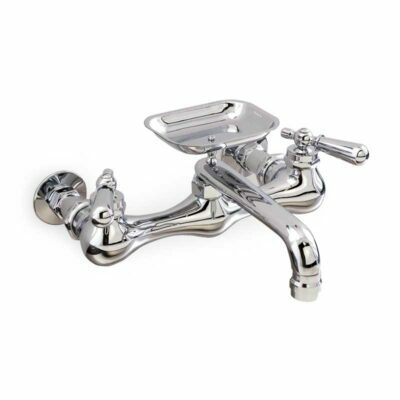 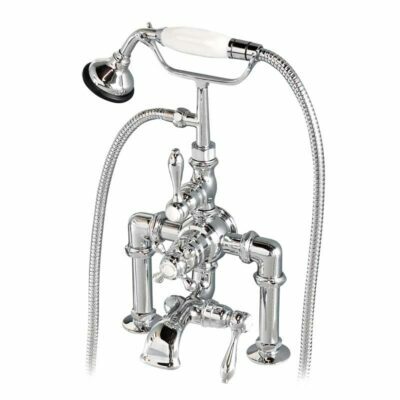 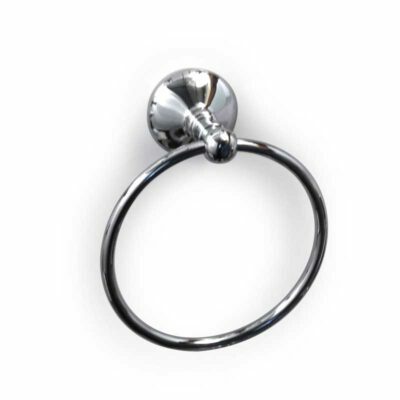 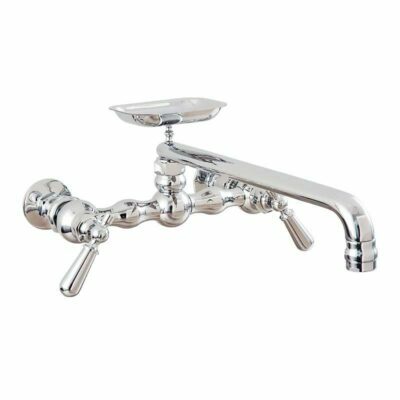 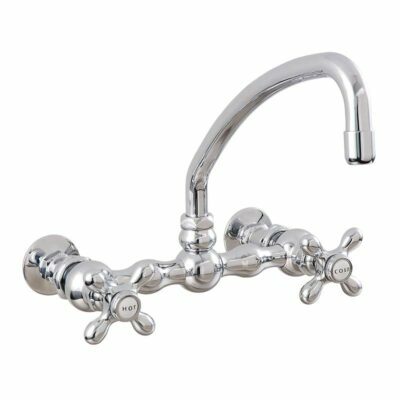 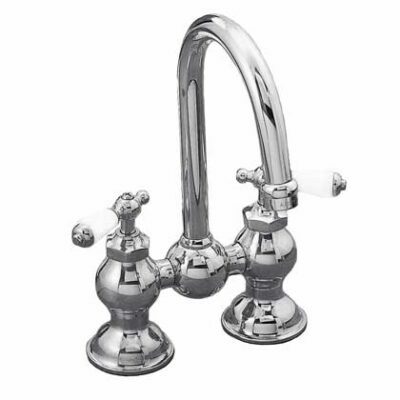 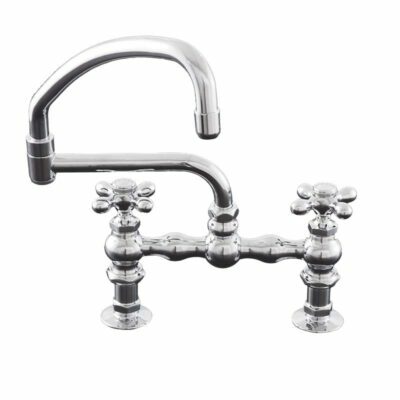 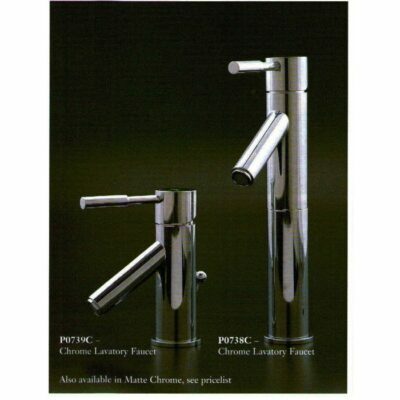 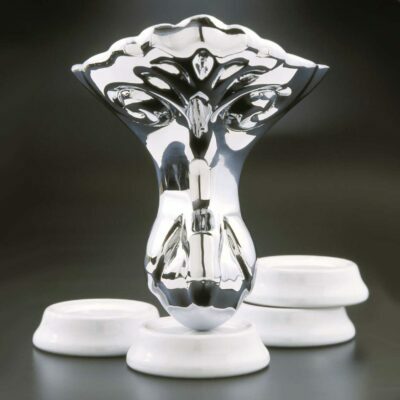 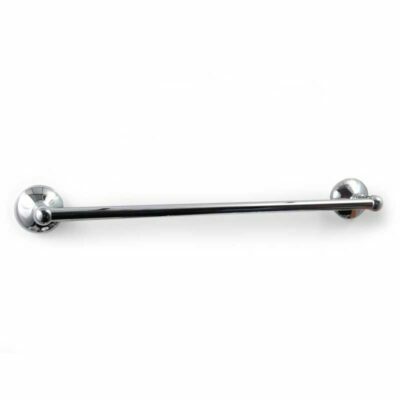 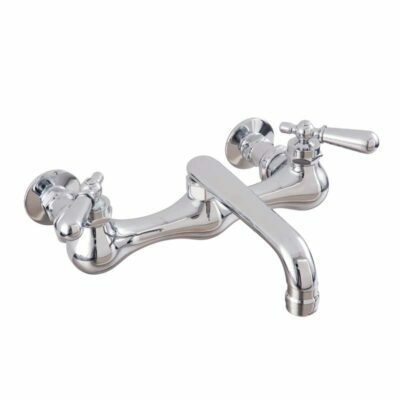 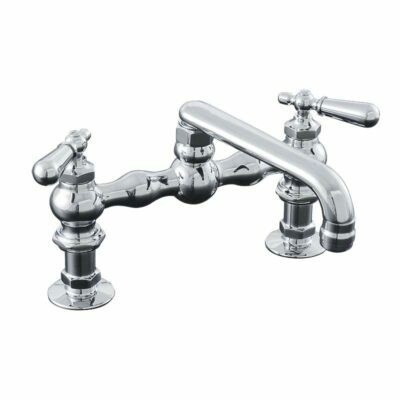 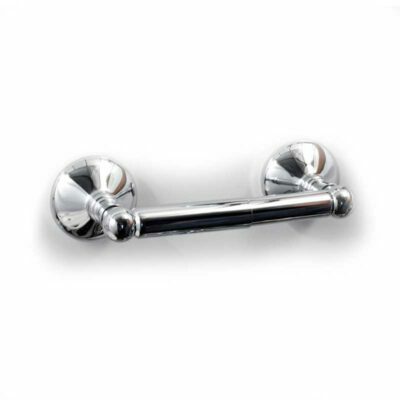 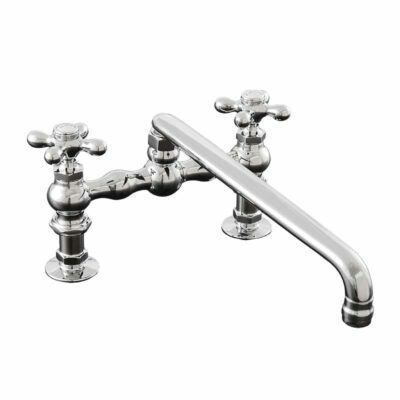 Our Sign of the Crab faucets are constructed with high quality, low lead brass. 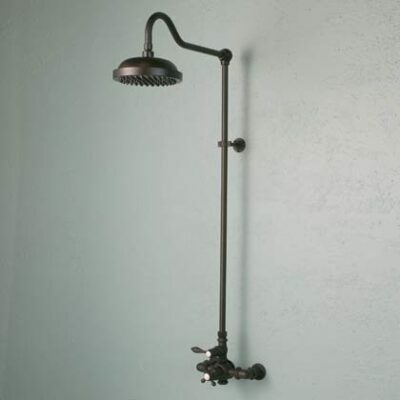 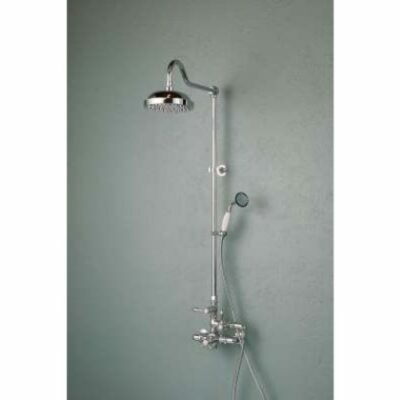 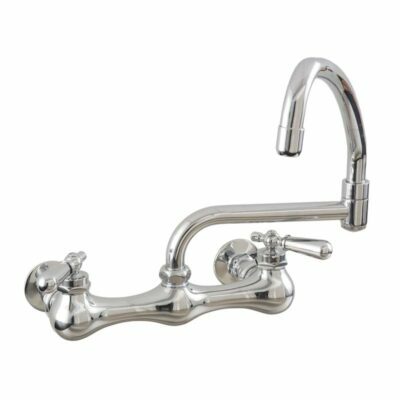 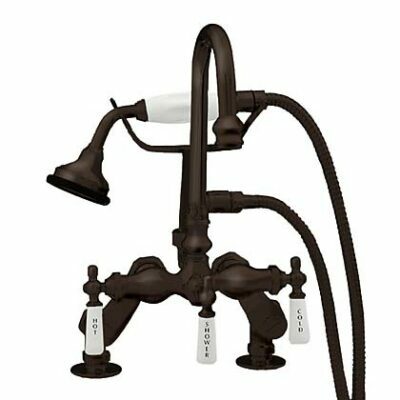 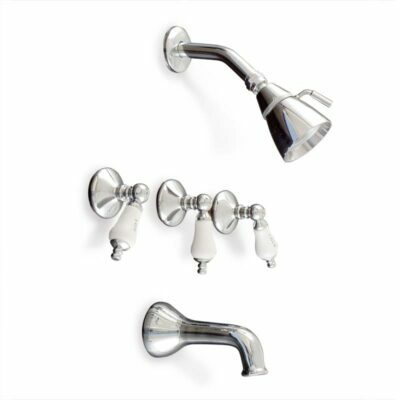 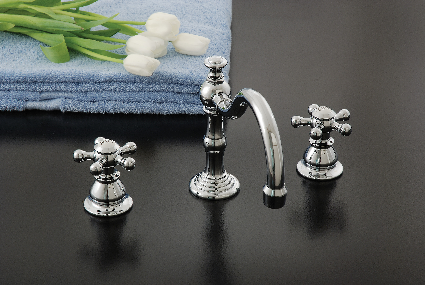 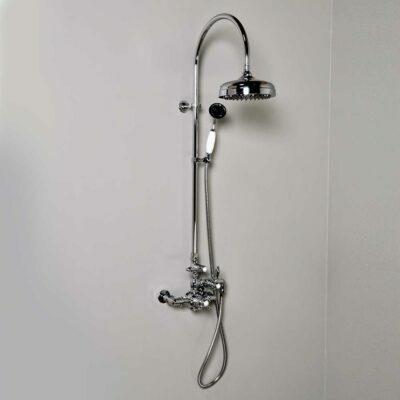 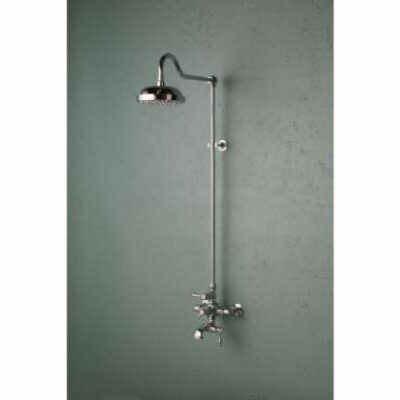 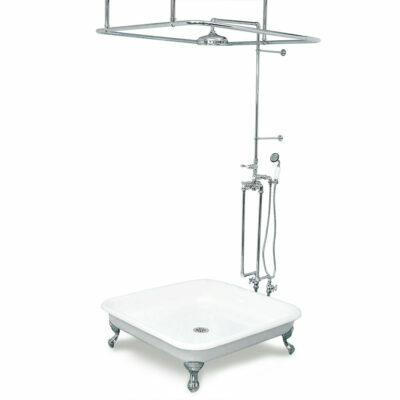 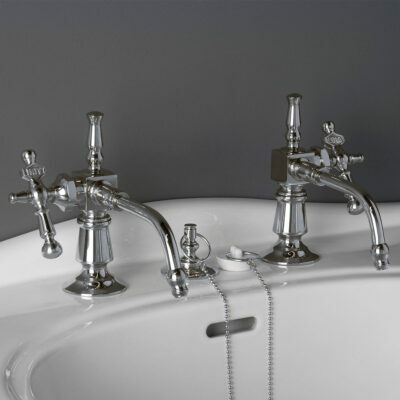 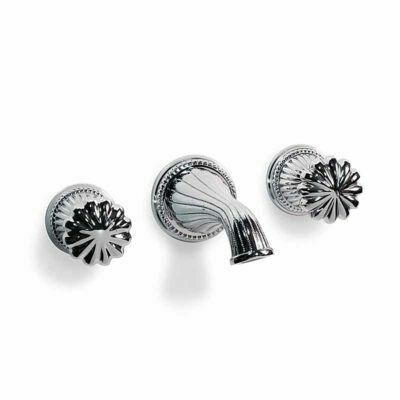 Our lavatory & kitchen faucets are lead free per California AB1953. 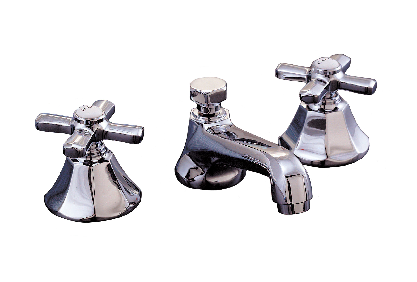 They meet all current regulations with regard to lead composition. 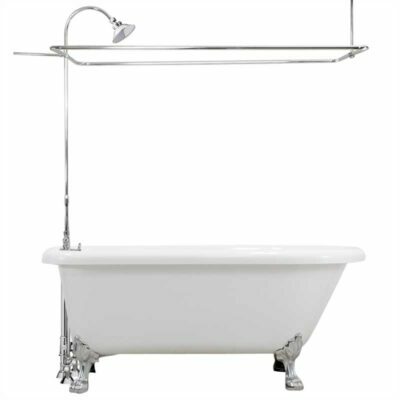 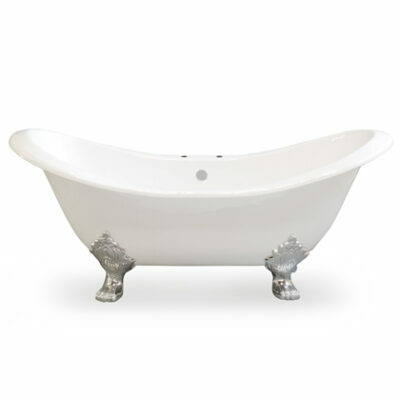 Our Sign of the Crab cast iron tubs are IAPMO approved. 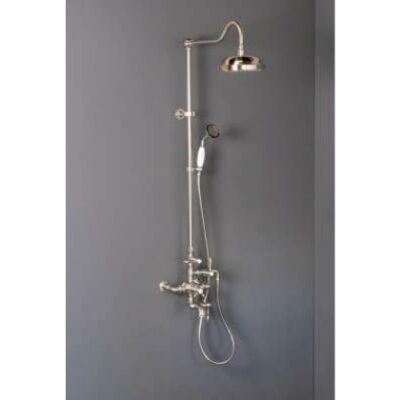 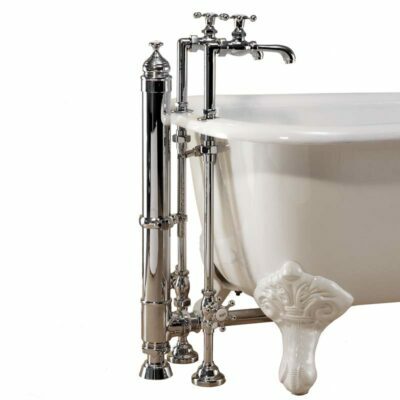 Our tub legs are constructed of solid brass with chrome or nickel plating or our electrostatically applied Supercoat or Oil Rubbed Bronze finishes added. 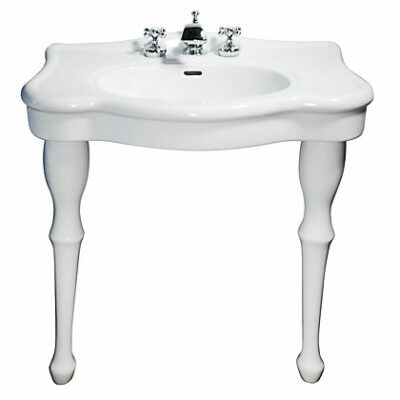 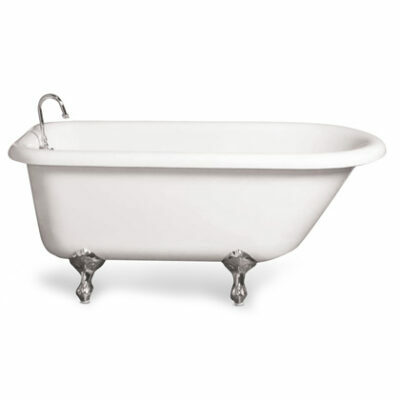 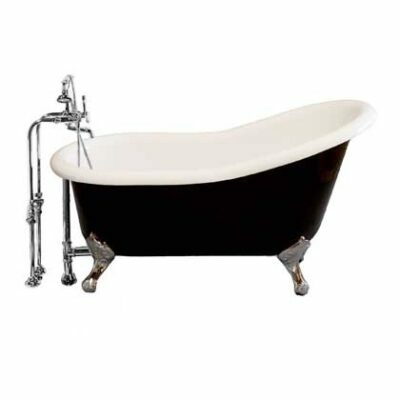 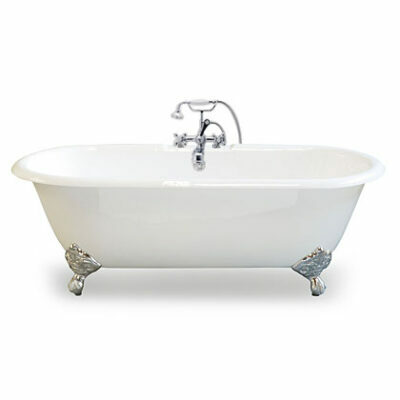 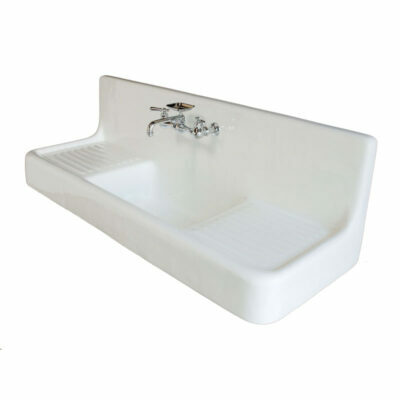 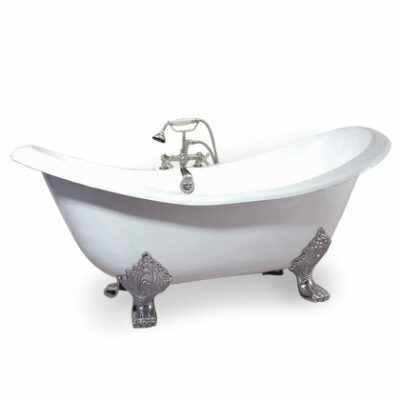 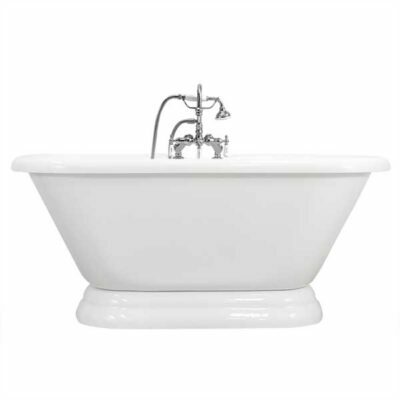 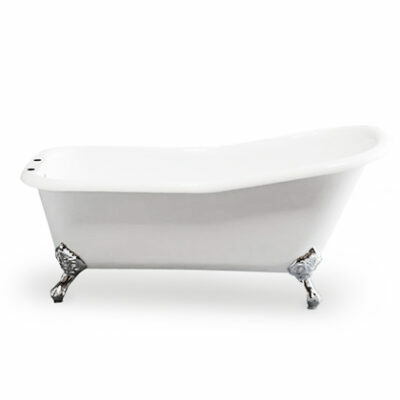 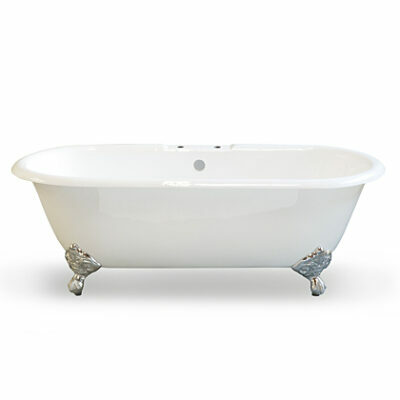 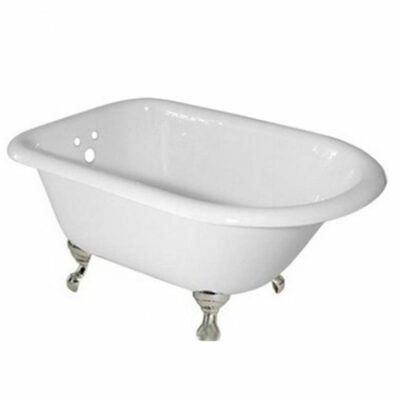 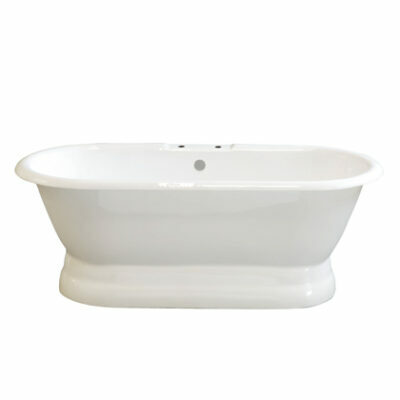 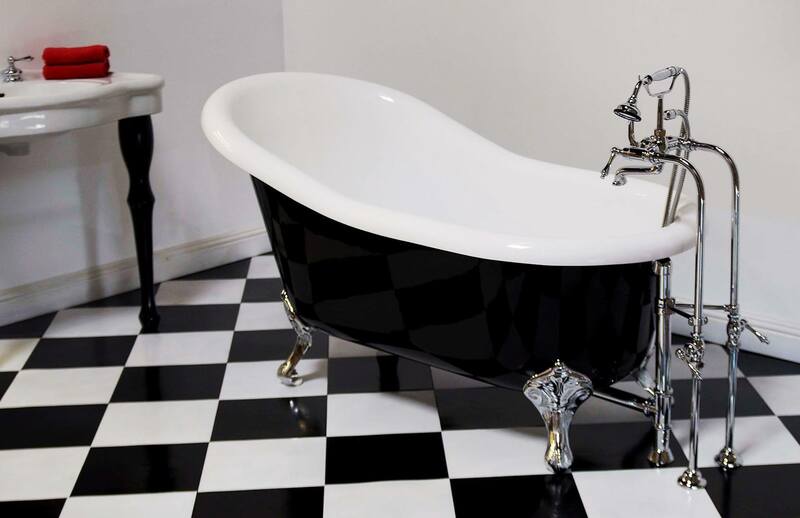 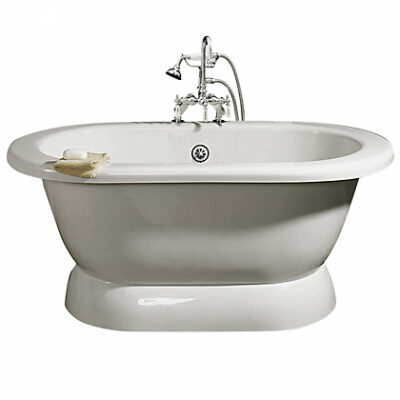 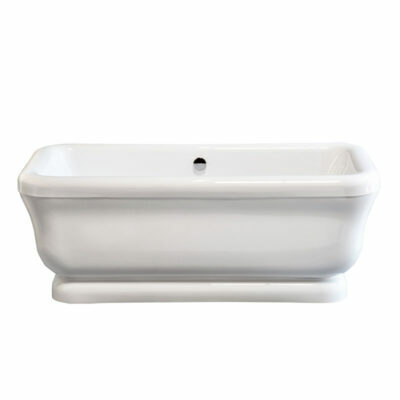 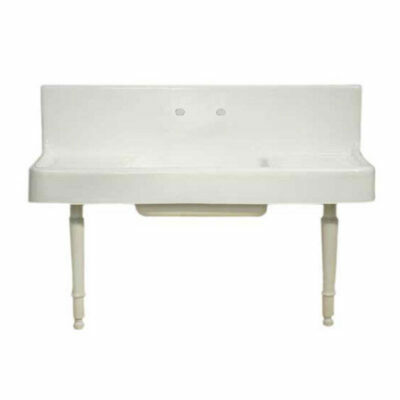 Our white tub legs are constructed of cast iron with premium gloss paint added. 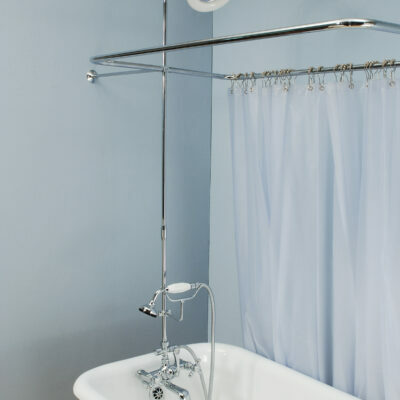 All of our tubs include adhesive non-slip strips for the consumer to install. 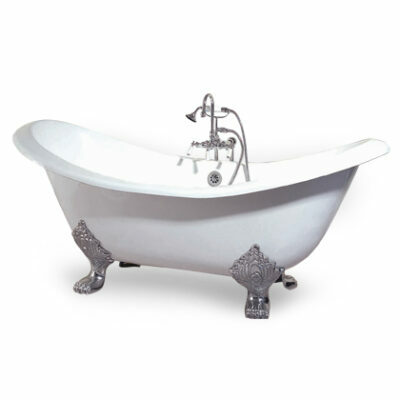 Our Cast Iron tubs are IAPMO approved. 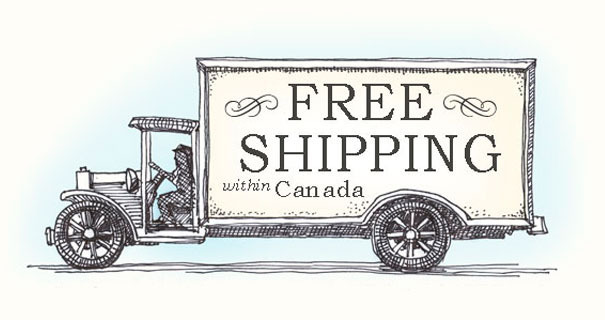 Sign of the Crab catalog. 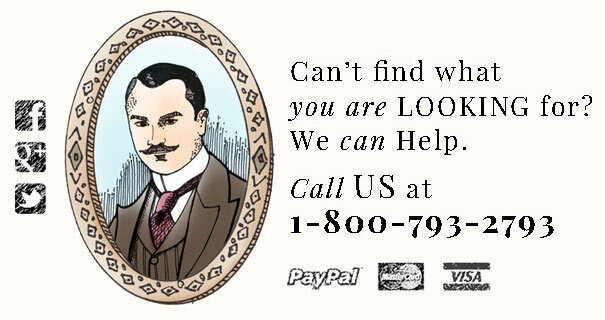 If you see items in the catalog but not listed on our site please let us know so we can help you with price and timing. 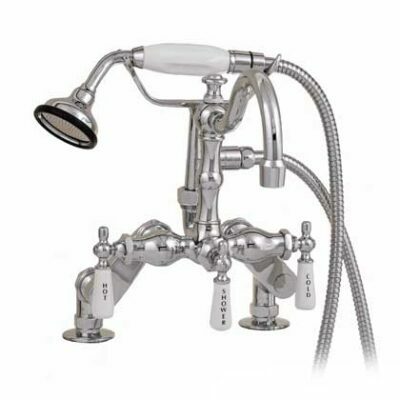 Again, we are the only authorized Canadian online retailer for Strom Plumbing by Sign of the Crab.